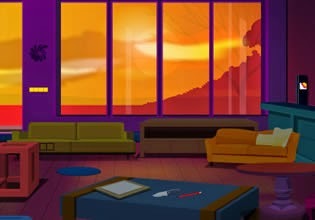 Sun Shining Room Escape is another point'n click escape game by The Escape Games. Investigate sun house, search for items, clues to find solution and escape. Good Luck!